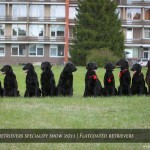 Three dog shows took place in Druskininkai. 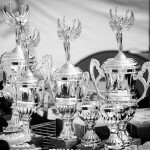 “Druskininkai Mayor’s Cup’11″ on Friday, “Baltic Winner’11″ on Saturday and speciality shows on Sunday. The LRMK held a speciality show “Club Winner’11″.